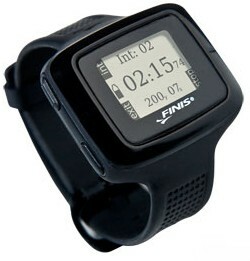 This is the Finis Swimsense wrist-worn performance monitor, and it is made for swimmers. It has some sort of internal motion sensors, and I cannot believe how accurate they area. Apparently, the Finis Swimsense can detect how many laps that you took, and what pace that you took them at. It can even calculate how many strokes you took to get there, and what you were doing. I guess your arm reacts differently when you do the breaststroke, as opposed to the freestyle, backstroke or butterfly swimming. This is provided you enter in the proper information about the pool like its length and such. The Finis Swimsense will also show you how many calories have been burned after you get out of the water. Take a look at this particular Virtual Pet known as the U.bo. I’m not certain how to pronounce the toy from Taiwanese electronics company Phison, but it certainly can do a lot. I realize that you might not be able to read the print from an image I took that was clearly larger, but let me list out the features. It has a 121 pixel LED screen that can display emotions and actions. There is some sort of “advance emotion display” as well as a “multi-touch sensing system”. Apparently, you have to keep your U.bo fed with cookies in order to keep it in a good mood. This allows the U.bo to belch, pass gas, and do all sorts of things that Furbies can do. Every so often you come across something online that just sets off a few red flags. You’re constantly having small facts thrown at you in articles and through random research that you do online to settle silly debates. Yet every so often, you get that inkling of a hint that something seems fishy. Although I’m all about this concept design, I really doubt parts of their facts. 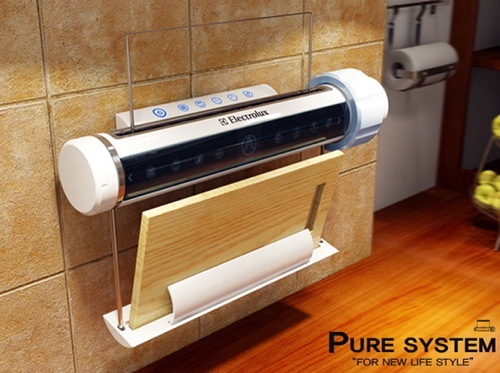 Either way though, having something to keep your kitchen sanitary could be handy. Are you in the market for a new DSLR, but am not quite sure on which model to purchase? 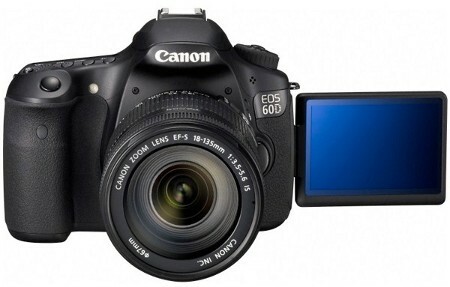 Well, the new Canon EOS 60D DSLR might just fit the bill, considering it will be able to deliver high-quality digital capture as well as skillful post-processing that will deliver superior end results, not to mention better control over in-camera image processing which translates to less time editing and more time shooting. Apart from that, Full HD video recording capability is also thrown into the mix, with manual audio level control and flexible LCD displays adding to the EOS 60D’s desirability. 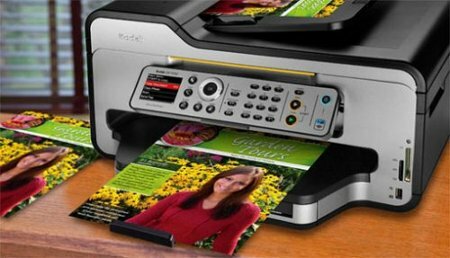 Kodak has just announced their latest line of innovative All-in-One (AiO) Inkjet Printers, which is the ESP 9250. No, this model will not come with Extra Sensory Perception, but is instead a low cost ink system that does not compromise on results, making it one of the better value-for-money prospects out there in the market. After all, the Kodak ESP 9250 printer comes with Kodak’s proprietary pigmented inks which are capable of delivering brilliant colors and permanence to last a lifetime – subject to certain conditions, of course. Their ink system will offer a significant fade resistance advantage over other ink systems, particularly the dye-based ink systems used by the majority of consumer inkjet manufacturers. Needless to say, Kodak highly recommends the use of their own ink and photo papers for instantly drying prints that will not smear and are smudge as well as water resistant, we’ll leave it to you to decide. Most women at least appreciate the look of a nice rose, which I suppose could be the reason that cheap gadget makers keep throwing them into their designs. If you enjoy the plastic roses that have been tossed into past gadgets, then you might like this little rose. 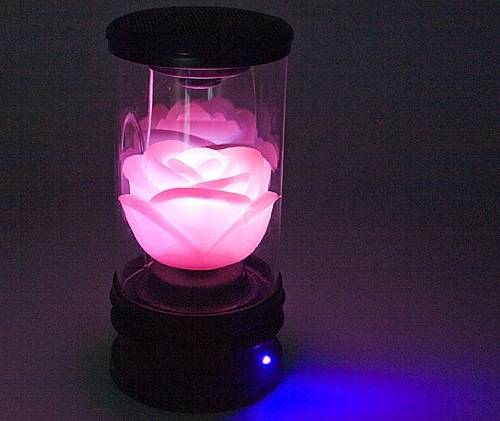 It doesn’t just light up and look pretty though, this rose will play your music out loud while adding a little mood lighting to your room. 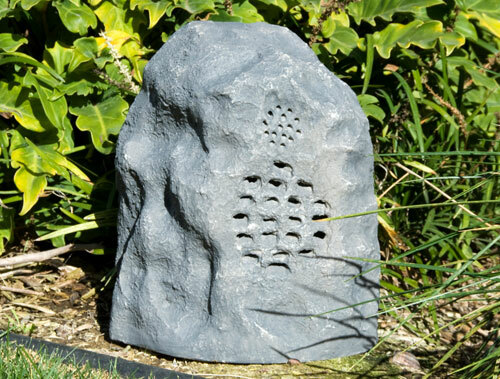 If you would prefer that your outdoor speaker looked like it actually belonged in the outdoors then here is one more speaker that resembles a big rock. Sure, it’s a rock with holes in it, but it does resemble a rock. This rock will play your music whether it’s sunny out or pouring down rain. Plus, since it is so rock-like, hopefully any thieves that made it into your backyard would overlook it.